The official business meeting for the Libertarian Party of Marion County. Join us at 6pm for dinner! 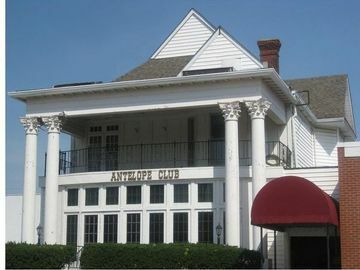 We’ll be meeting on the second floor of the Antelope Club, 615 N. Delaware St. Indianapolis, IN. 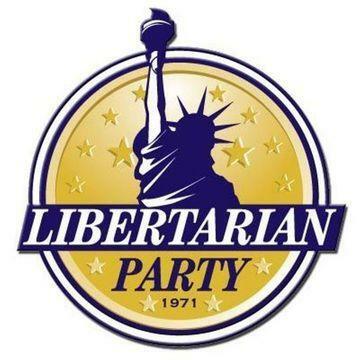 This is a private club, but a number of Libertarians have joined, enabling us to reserve the room each month.